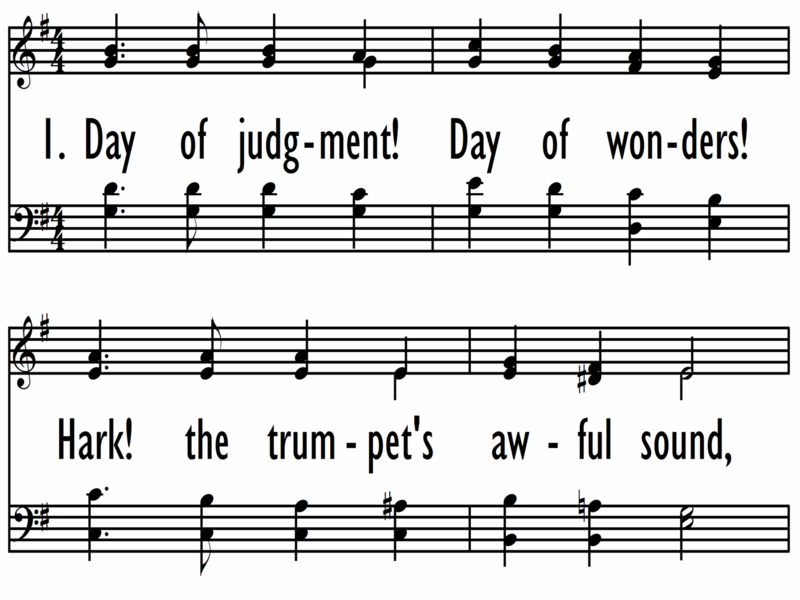 Text: Day of judgment, day of wonders! 312. Day of judgment, day of wonders! First Line: Day of judgment, day of wonders!